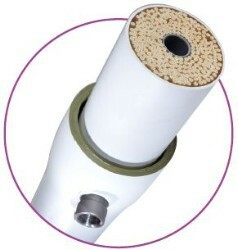 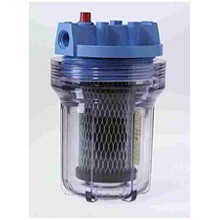 American Plumber water filters are a sub brand of Pentek water filters. 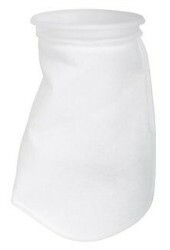 The American Plumber brand was inspired by water professionals, also known as plumbers. 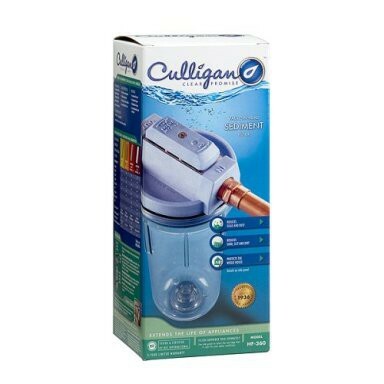 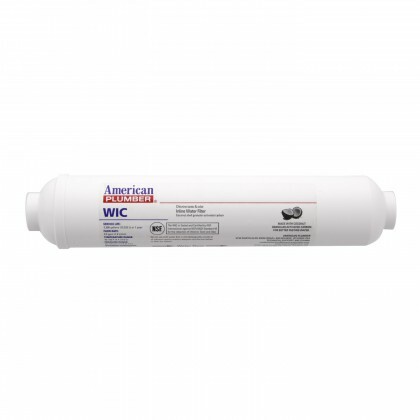 The brand’s professional influence gives customers confidence when selecting a water filter from American Plumber. 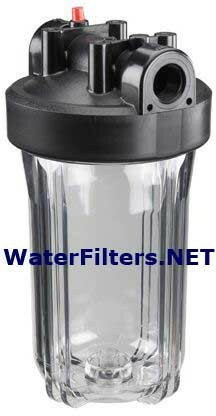 Not only are these filters made right, they are made by the right people. 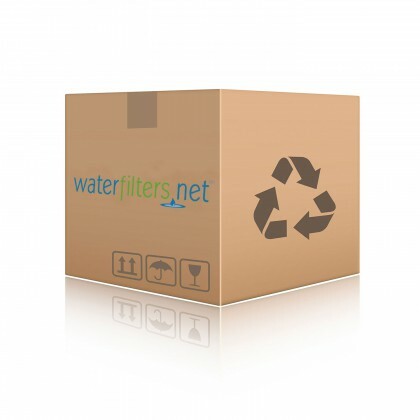 Waterfilters.net carries a full line of American Plumber water filters including point of use filters, filter housings, filter bags, inline filters, reverse osmosis filters, and various water filtration systems. 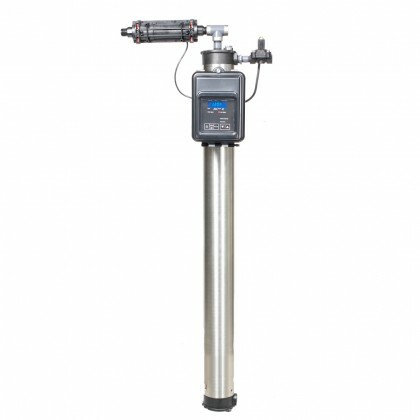 If you cannot find the American Plumber water filter you are looking for, search the Pentek water filters page or contact us.